Comedy Central’s Key & Peele (Keegan-Michael Key and Jordan Peele) are back with their third edition of the East West Bowl. The sketches which play off the often ridiculous names that accompany players in college football this time centers on the NFL. 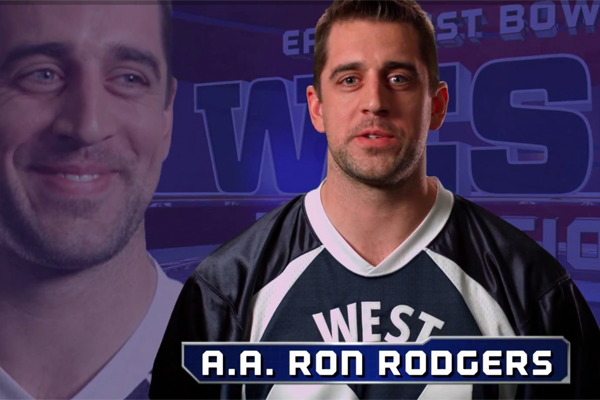 As part of their Super Bowl special, the duo enlists the help of some real-life NFL stars.